For intermediate to advance sewers. 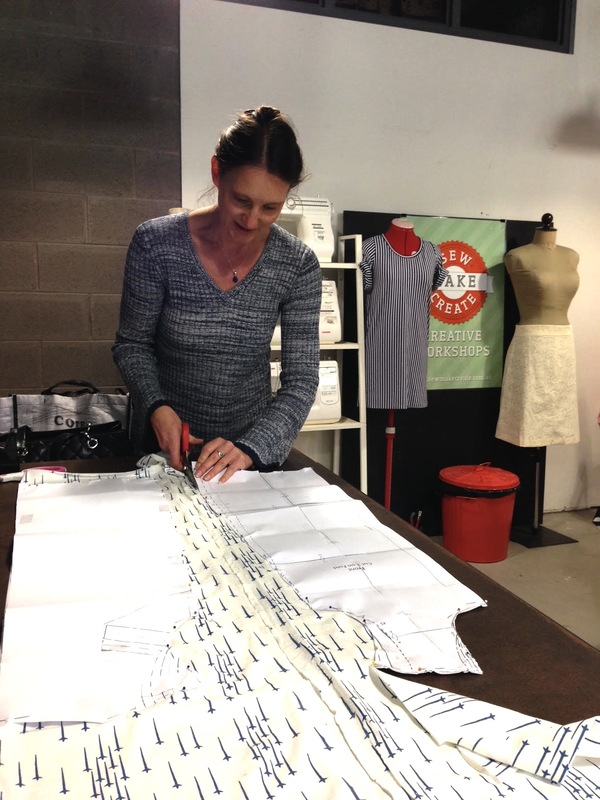 Create a dress of your choice in this 3 week sewing course! 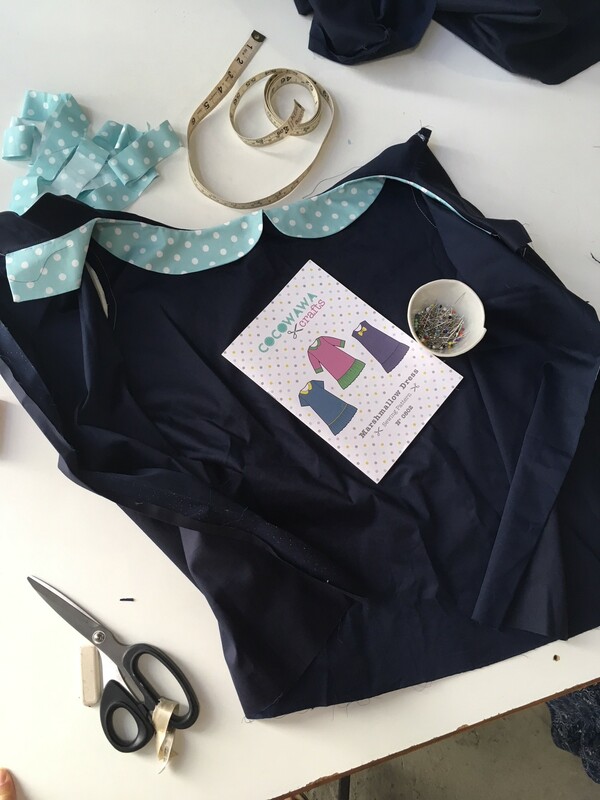 If you are more than a beginner, love to sew and are looking at maybe challenging yourself while learning some new skills then this course is perfect for you. 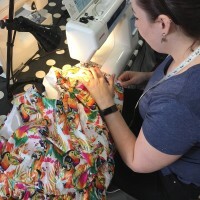 Over the 3 weeks, under the guidance of an experienced Teacher, you will learn about reading sewing patterns, cutting and marking fabric, small fitting alterations, ironing techniques for dress making, sewing tricks, different garments closures, hemming techniques and more. 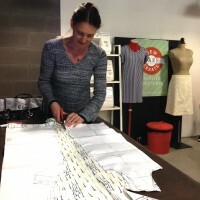 Melanie also specialises in vintage dressmaking, covering designs and techniques. 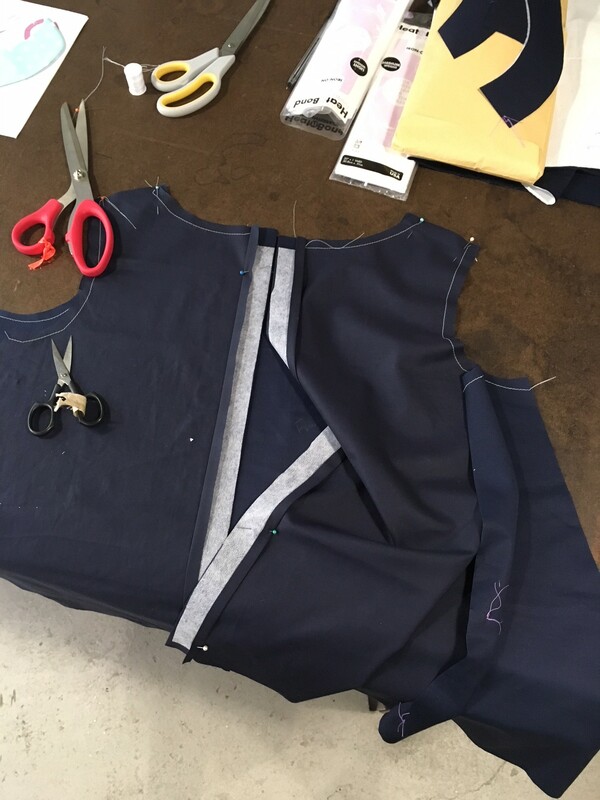 Leave class in your perfectly fitting dress, 100% made by you! 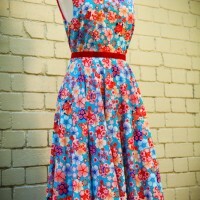 Find a great pattern and buy some gorgeous fabric to make yourself a dress! 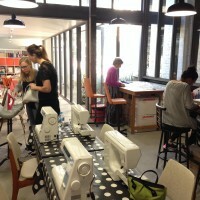 This course is 3 x 5 hour days, over 3 consecutive weeks. 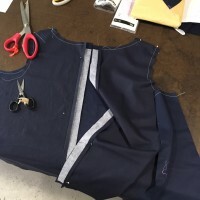 Your project should be chosen so it is achievable in this time. We can also suggest patterns for you. 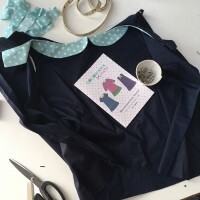 Like all our sewing workshops, this is an intimate class so that each person gets enough attention and assistance, with a maximum of 4 students per class. 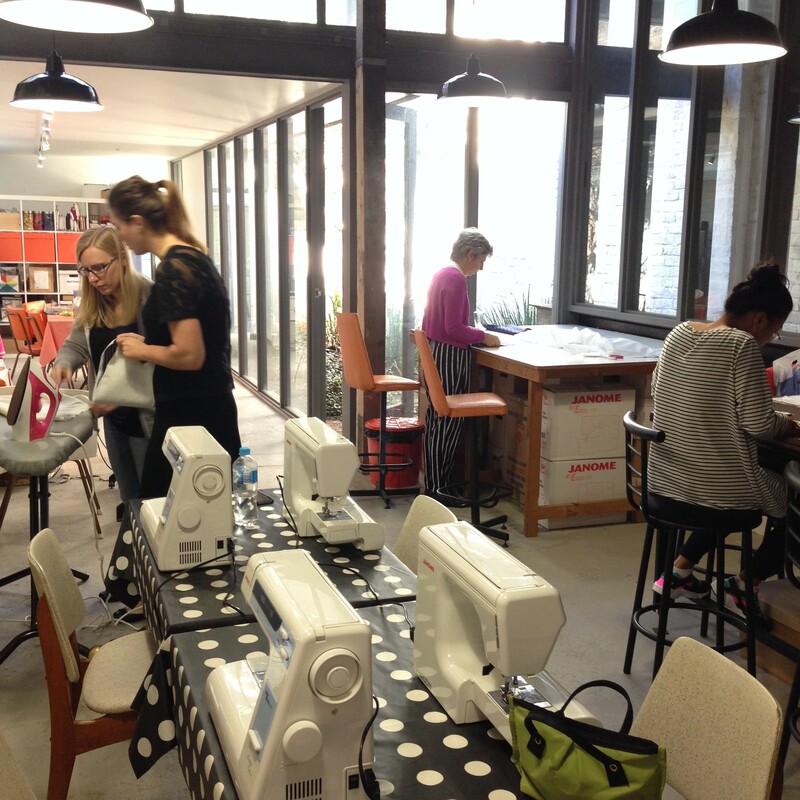 You are welcome to use our workshop sewing machines and overlockers, or you can bring your own. 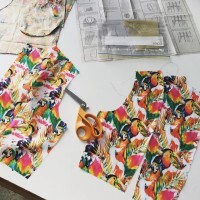 You must provide your own pattern, fabrics and accessories. 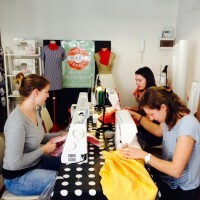 Please note, you need to have recent sewing and dressmaking experience to attend this workshop. 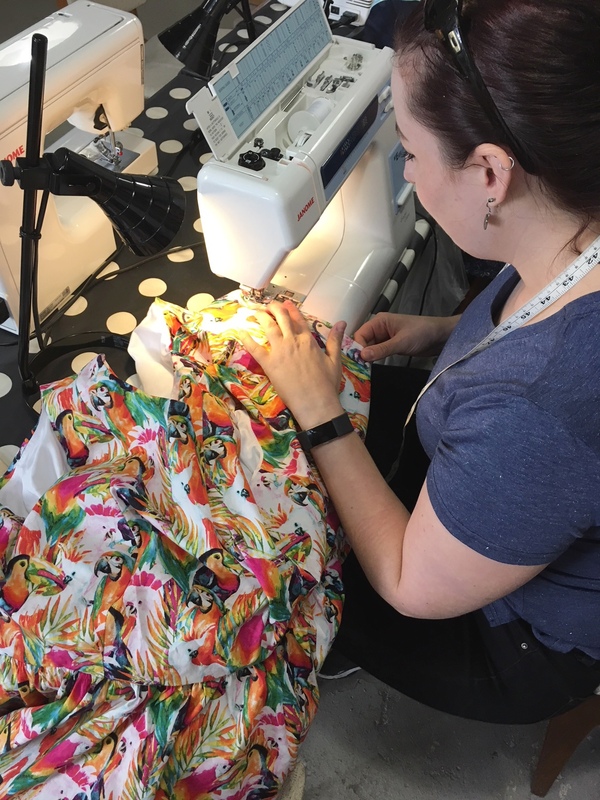 You should be of at least intermediate level, able to set up and operate a sewing machine independently, have experience with cutting fabric, have made at least 1 garment before and experience with working with commercial patterns. 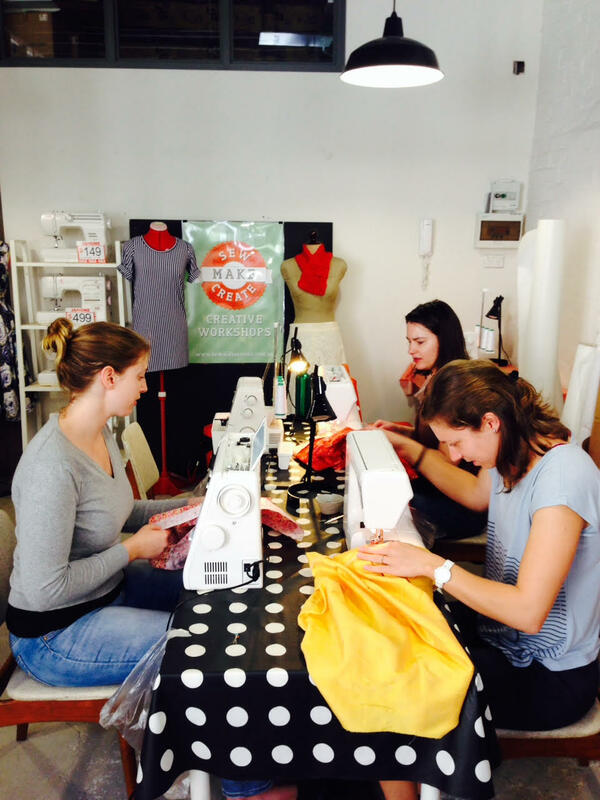 If you would like to learn how to sew or you need a refresher you can attend our Introduction to Sewing Course. 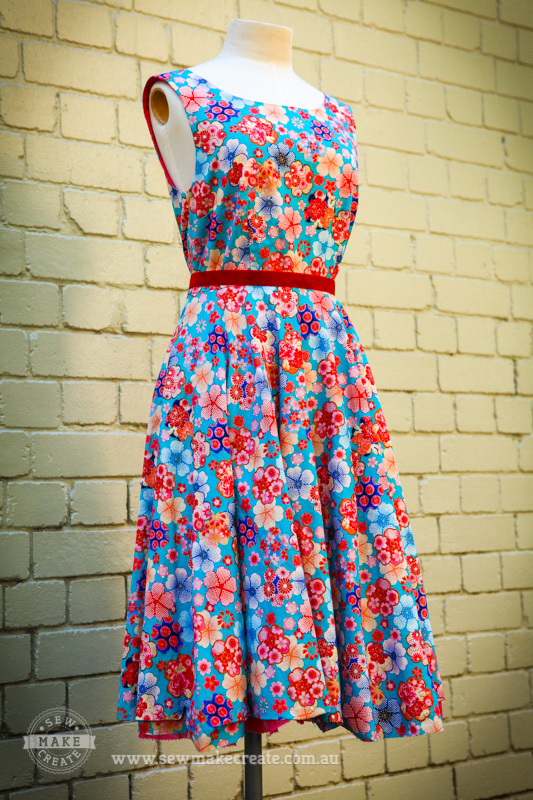 Melanie is the owner of Elevator Girl Vintage, specialising in vintage custom dressmaking, and is passionate about sharing her love of creating garments. 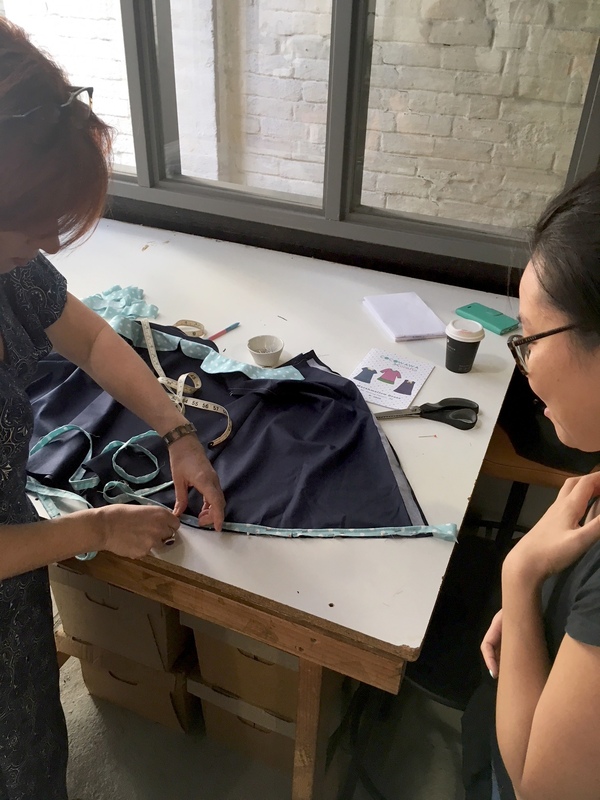 She teaches sewing and dressmaking to help students build the skills to create their own well-made, well-fitting garments.